When you think about New York City, it’s likely that your first thoughts will head towards the hustle and bustle of one of the world’s busiest cities. Or perhaps you will think about the iconic landmarks such as the Empire State Building or Statue of Liberty. But we want you to take a moment to contemplate taking a trip to New York City without experiencing any of this. Sounds a little crazy right? Don’t worry folks, welcome to the borough of Brooklyn! 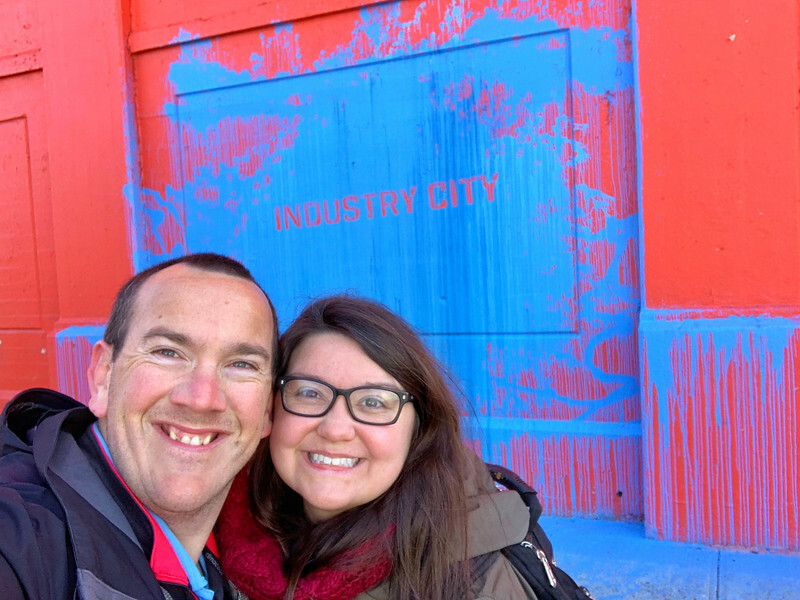 Join us on an adventure as we experienced a Brooklyn walking tour through an area known as “Industry City” and you will find out exactly why a NYC trip can involve a relaxing experience. It’s worth noting before we delve into the walking tour itself that we had no idea just how big of a borough Brooklyn actually is. Unfortunately, we followed the same philosophy as many others by visiting New York City on numerous occasions without giving too much of heading across the Hudson River to explore Brooklyn. Sure, we took a stroll across the iconic Brooklyn Bridge and briefly explored the DUMBO area of the borough but the reality is, we hadn’t really experienced the heart and soul of this part of NYC. Having visited the Big Apple on numerous occasions, it was time to change all of the above. Enter New York City Urban Adventures! 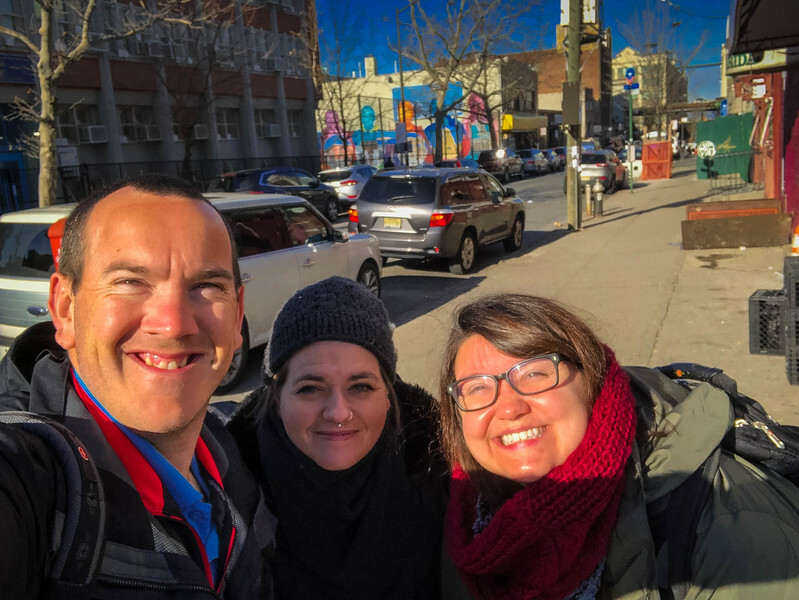 When we heard about the awesome walking tour offered by New York City Urban Adventures to experience a part of Brooklyn we honestly had never heard of, we jumped at the chance to experience something new. New York City Urban Adventures started our as “Urban Oyster Tours” but later became part of the global Urban Adventures brand. If you are interested in learning more about the various walking tours available across the globe after reading this post, there are plenty of options that will likely spark some interest. And most importantly….100% FUN & RESPONSIBLE! These statistics are only going in one directions…up! As Urban Adventures grows, it’s opening up the possibility of experiencing amazing “hidden gems” in diverse cities across the globe. And that is why we immediately fell in love with New York City Urban Adventures because they introduced us to a part of Brooklyn that we would likely have never found before. 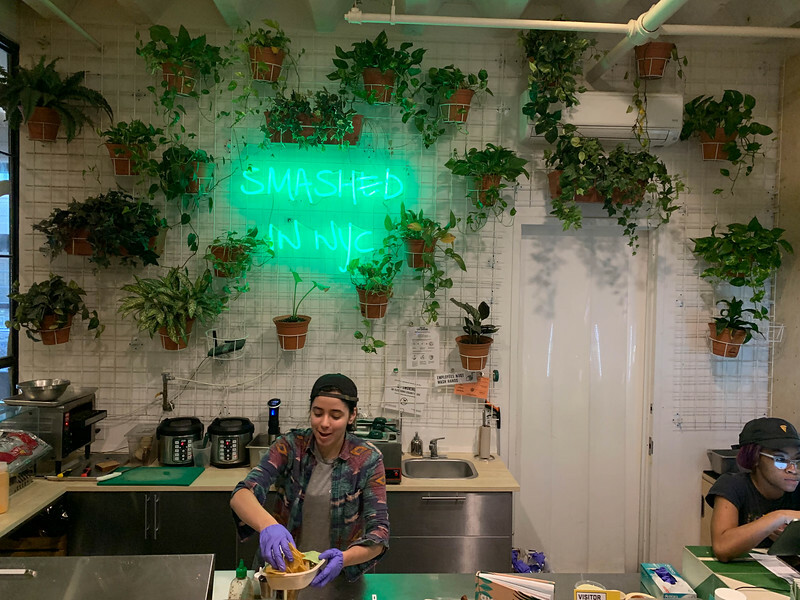 Let’s take a look at why the next time you visit NYC, you should consider adding the “Made In NY: Industry City Brooklyn” by New York City Urban Adventures to your itinerary. We don’t think you will regret it and in fact, it may change your whole perspective on NYC in general! 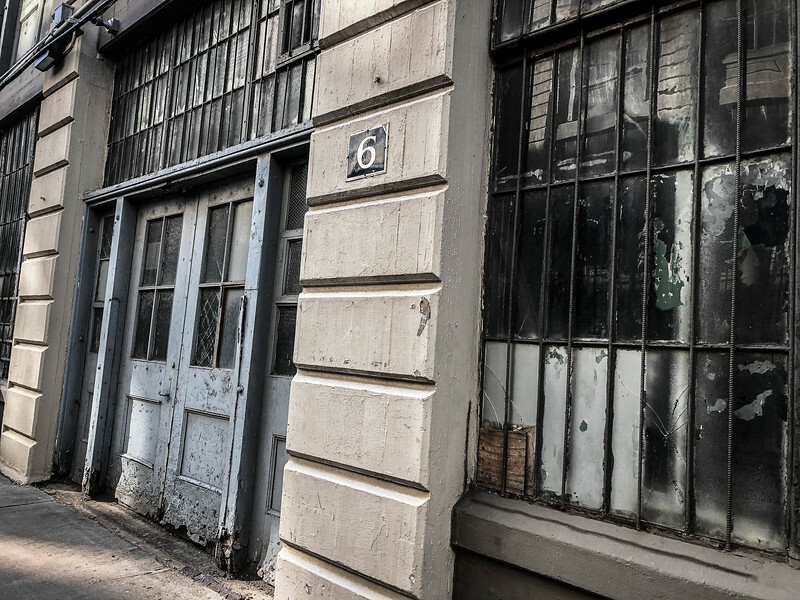 The northwest corner of 4th Avenue and 36th Street…this was our meeting point for the start of our Made In NY: Industry City Brooklyn walking tour. If you are staying in the heart of Manhattan, it will likely take anywhere from 45-60 minutes to reach the subway stop at 36th street (take the D/N/R line). The tour was scheduled to last three hours starting at 10AM. After waiting for about 15 minutes, our friendly tour guide John approached us and gave us a quick introduction, quickly letting us know that we were now in his neck of the woods given that he is a local of Brooklyn. Immediately we knew this was going to be an informative tour because John was well-equipped to provide “insider” information on the history of this area and best things to do here during and after the tour. I think one of the benefits of taking any walking tour is that you have the opportunity to interact with fellow members of your tour but most importantly, with your tour guide. Utilize the time you are with them and pick their brains because they will likely have some awesome recommendations that you would never find in a guidebook. As we headed along 36th street, our guide started sharing a brief history of the neighborhood we would be exploring. He also put the area into context with regards to the overall size of Brooklyn – you don’t realize just how big this borough is, again reiterating a need to get outside of Manhattan and explore other boroughs when visiting New York City. Industry City, formerly known as Bush Terminal, was once a thriving neighborhood for manufacturing given the close proximity to the Hudson River. The complex was originally managed by the Bush Terminal Company, founded by Irving T. Bush. 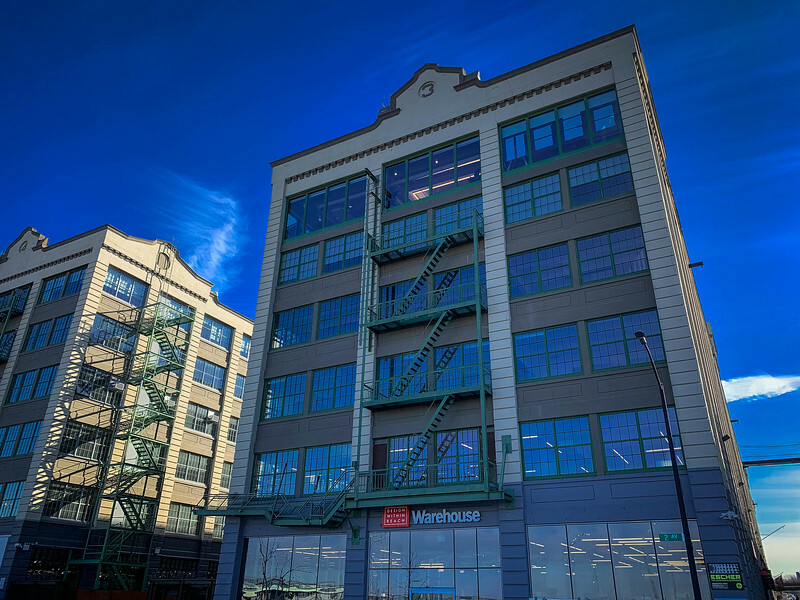 The history of this development dates back to the 1890s when Bush first developed the series of warehouses that we see today. Unfortunately, as with many manufacturing areas across the United States, Industry City started to see a major decline during the 1960s. Major corporations such as Topps Baseball Card company that once thrived here, decided to close their doors or move to other locations. 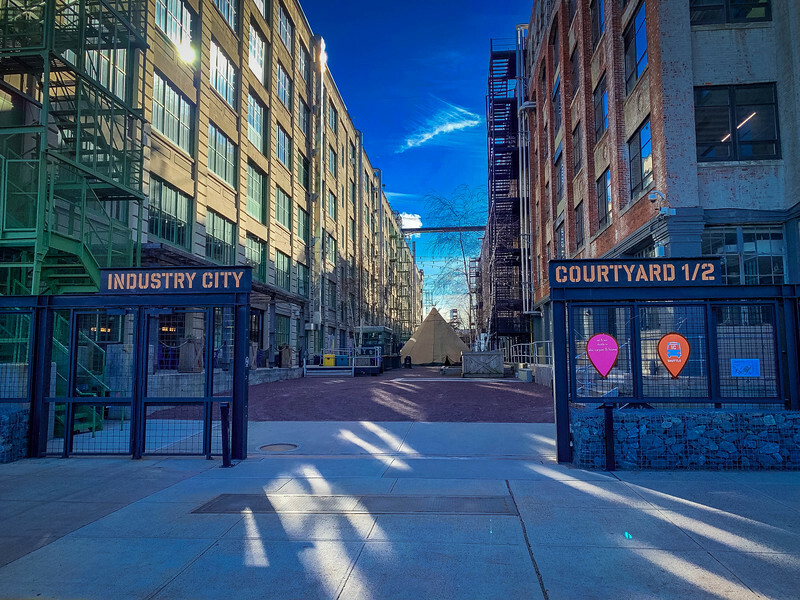 For 40 years, Industry City suffered and it wasn’t until the 21st century that this area saw any sign of change. In 2013 this all changed. A new ownership group decided to invest in Industry City and begin to redevelop this. Not only did they transform this declining area, they leased out over 2 million square feet of space for companies that have started moving into this domain. 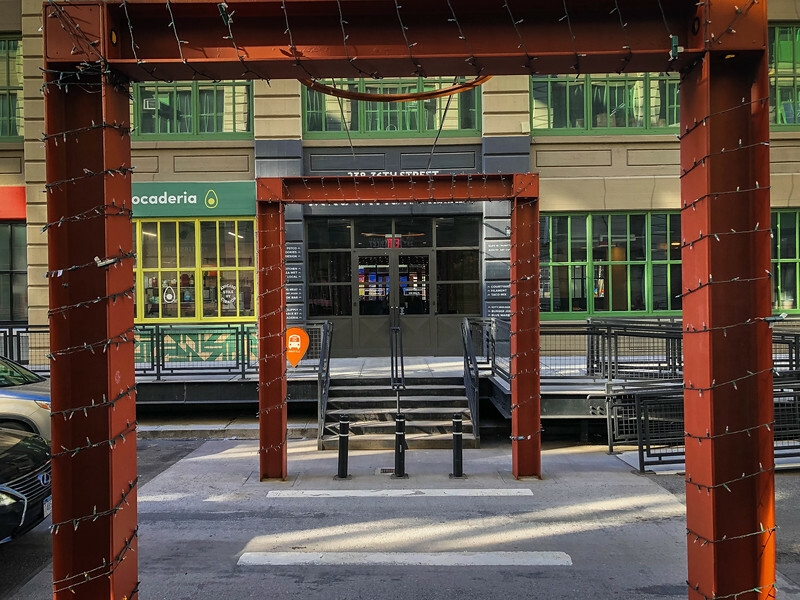 Over 2,000 jobs have been created and today, as you walk around Industry City, you cannot help but appreciate how this area has been transformed. 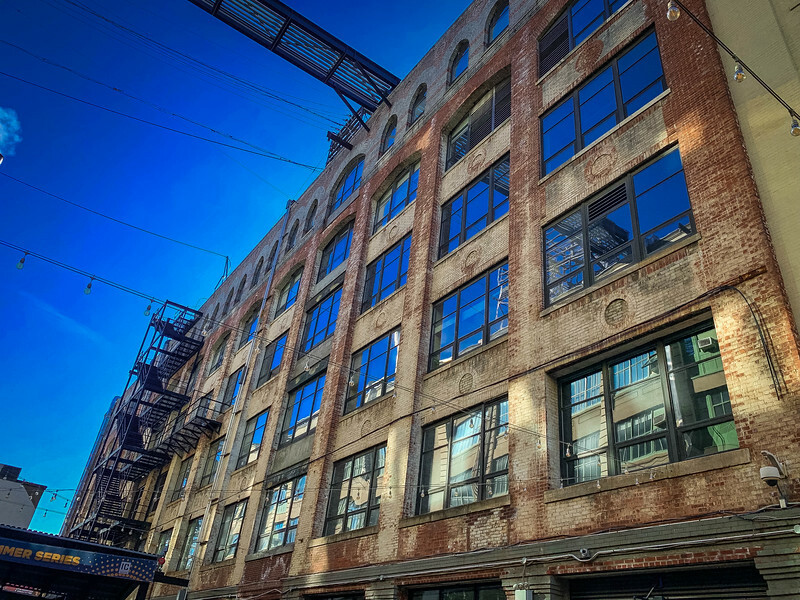 The beauty of Industry City’s transformation is that there is a real modern vs traditionalist vibe throughout the area. 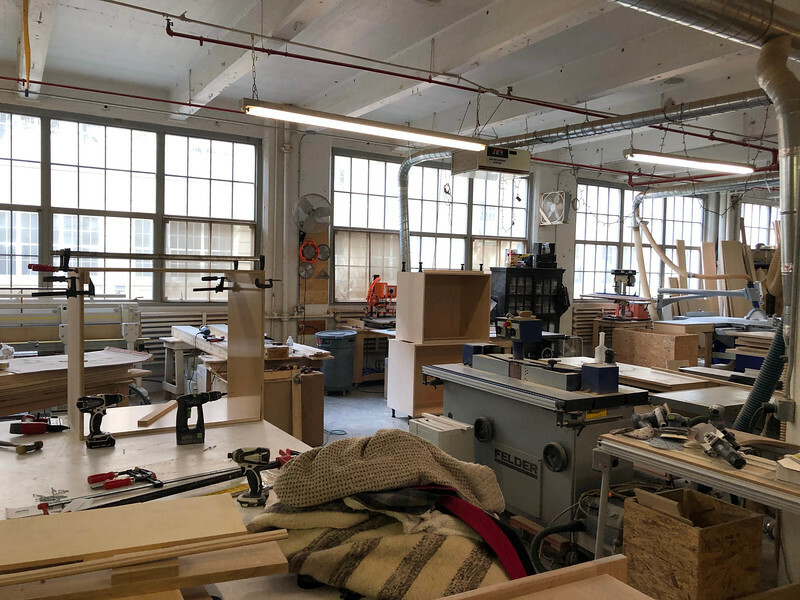 In addition to a number of trendy, vibrant restaurants and boutique establishments that have moved into Industry City, the “traditional” woodwork shops and other manufacturing companies that have survived the mass decline can still be found here. 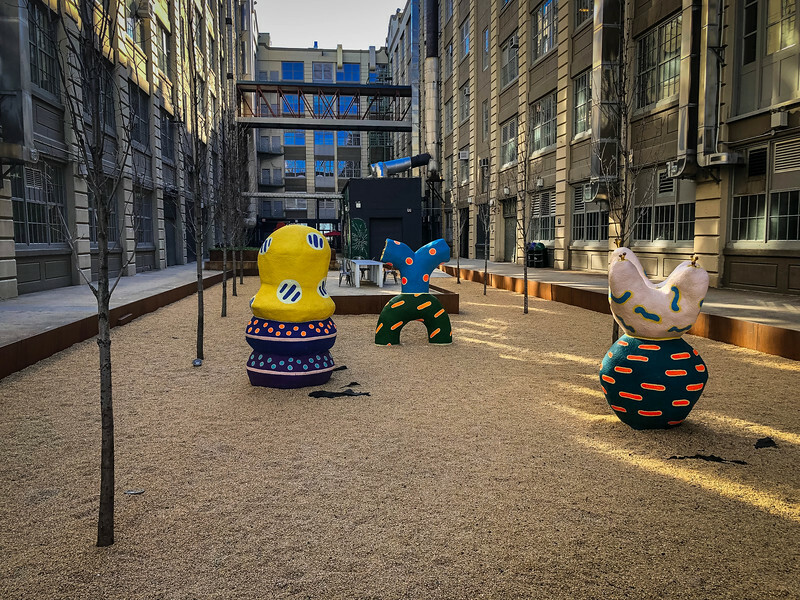 Industry City offers a diverse blend of attractions to keep all of the family occupied. 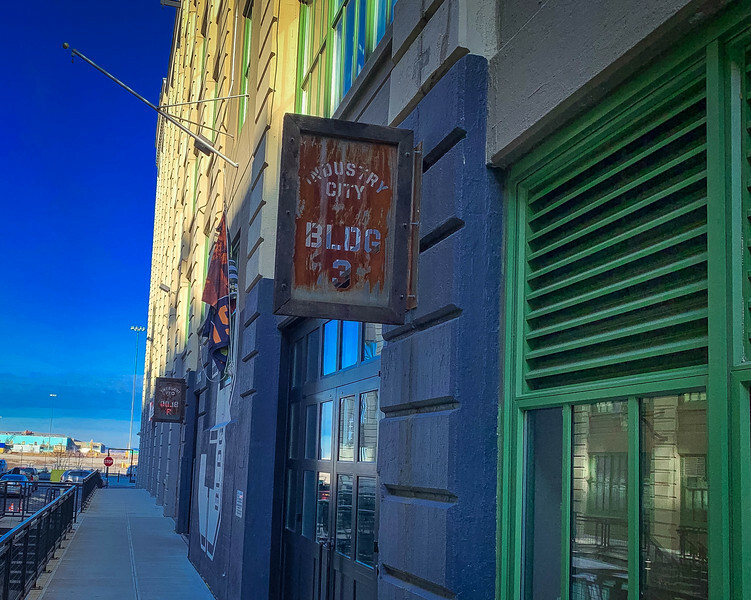 Whether you are intrigued by the thought of heading into the Game Room or perhaps visiting the Japanese Village, this area of Brooklyn is certainly going to inspire you to make a return visit. One of the really unique and relaxing areas to visit is the “Hygge House”. 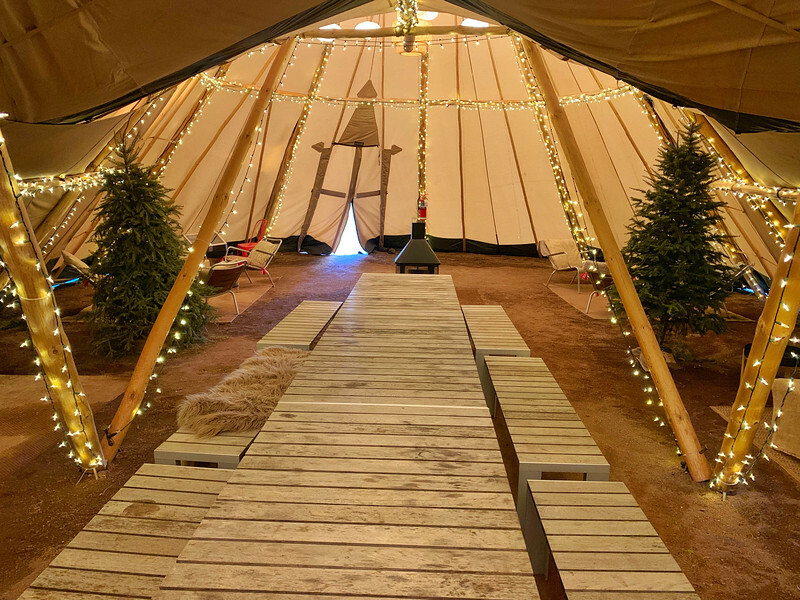 This Scandinavian inspired “teepee” or tent is the perfect place to visit on a chilly New York day to lounge in the relaxing chairs while taking in the soothing atmosphere. Aromatherapy mists are funneled through the tent to create the relaxing ambience. 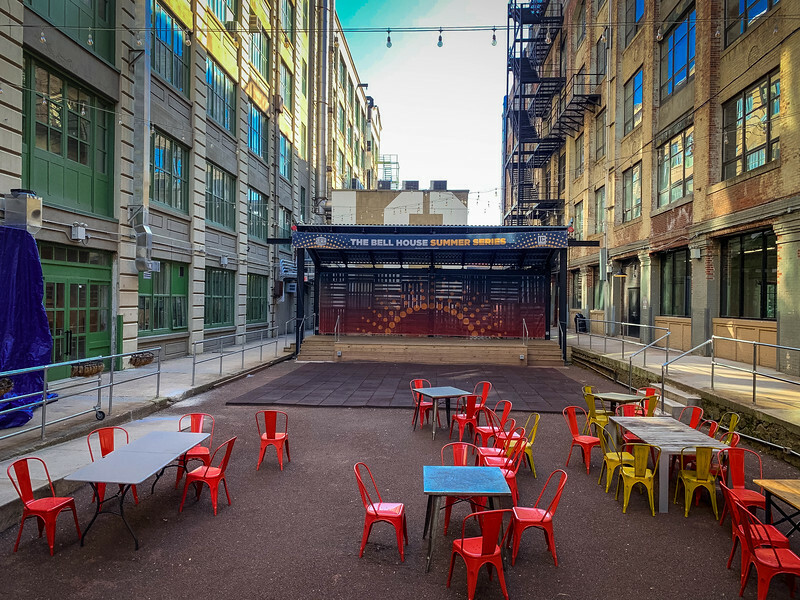 As you stroll around the various warehouses that collectively make up Industry City, you will likely want to indulge in some of the awesome places to eat and drink. 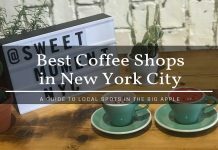 Whether you are searching for an early morning coffee or ready to sample a healthy lunch, there are plenty of places to satisfy your appetite. 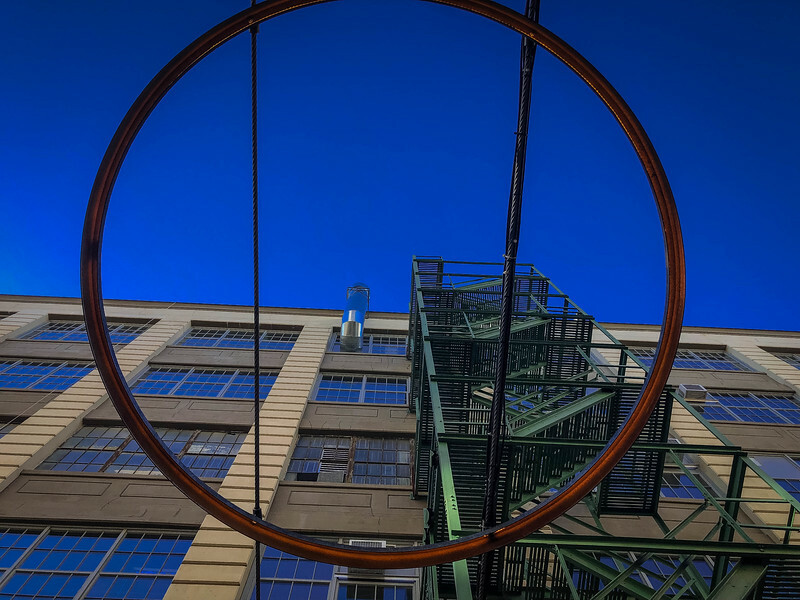 Here are some of our favorites that we were fortunate to experience during our Made In NY: Industry City Brooklyn tour. 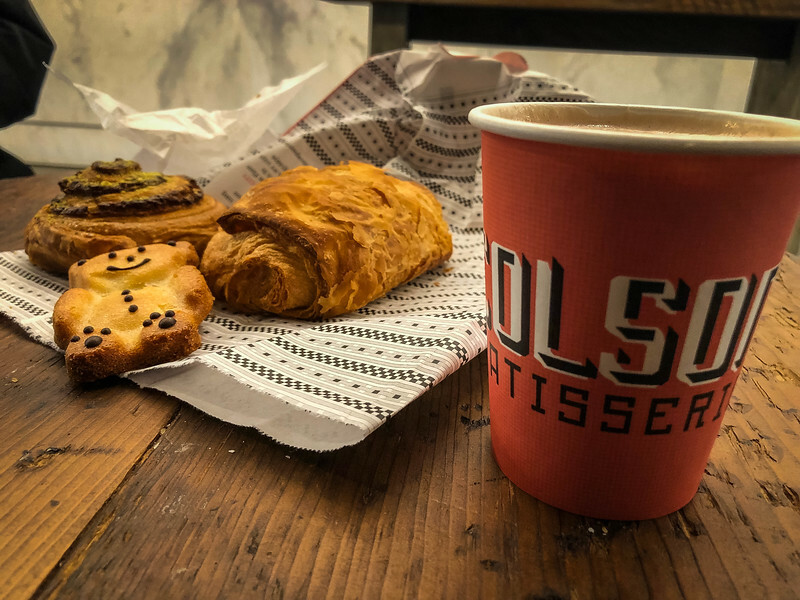 Our journey around Industry City’s food scene started at Colson Patisserie where we enjoyed a delicious caffeine boost and a selection of handmade baked goods. 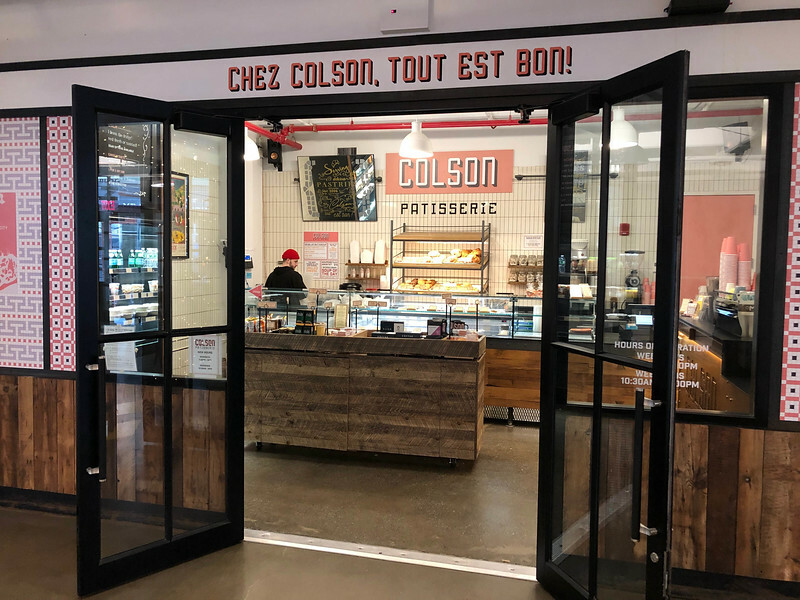 Typical of a French or Belgian style patisserie, Colson has created a myriad of artisanal pastries that anyone with a sweet tooth will find hard to resist. 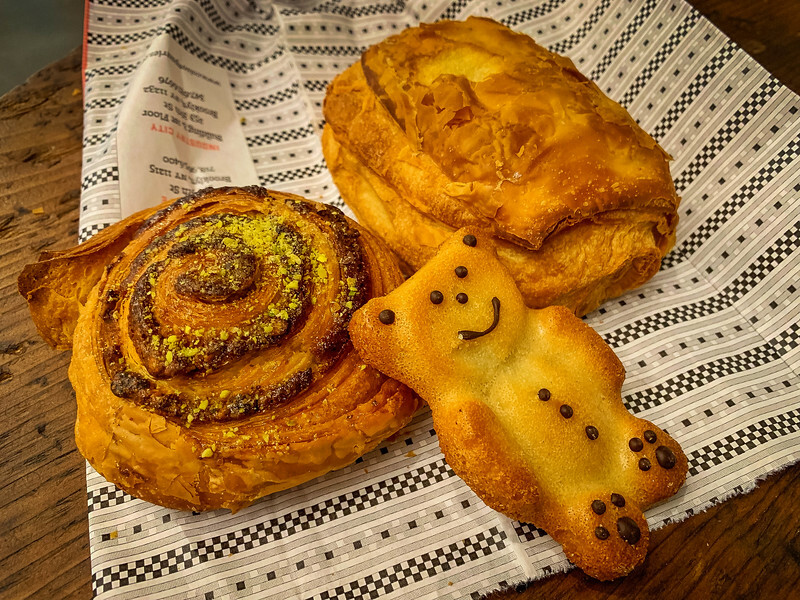 Whether you are intrigued by the various pastries on offer or simply prefer to just enjoy a coffee to start your day, we strongly recommend sampling the coffee shop’s local mascot – Hubert the teddy bear cookie! 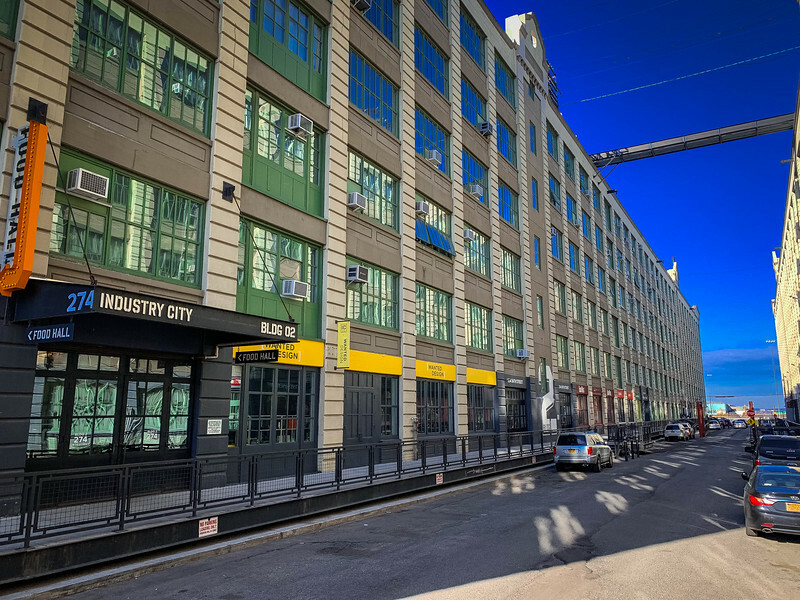 Industry City is more than just the eight former manufacturing warehouses that run parallel together. As you walk along the waterfront towards Costco, there is another section that is primarily home to the Brooklyn Nets training center. But it’s also home to another awesome coffee shop, Gumption Coffee! 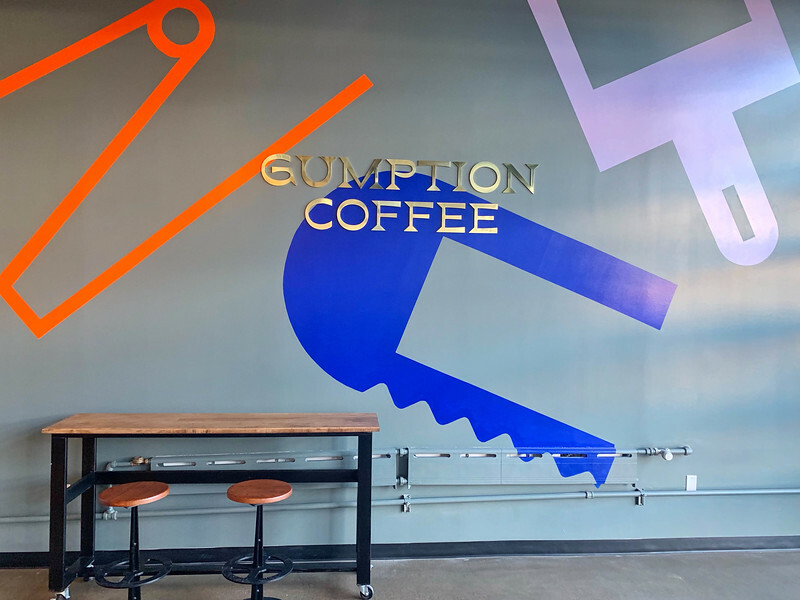 Recently opened, Gumption Coffee originated in Australia but has since made its way over to the United States and the location you see today in the heart of Brooklyn. 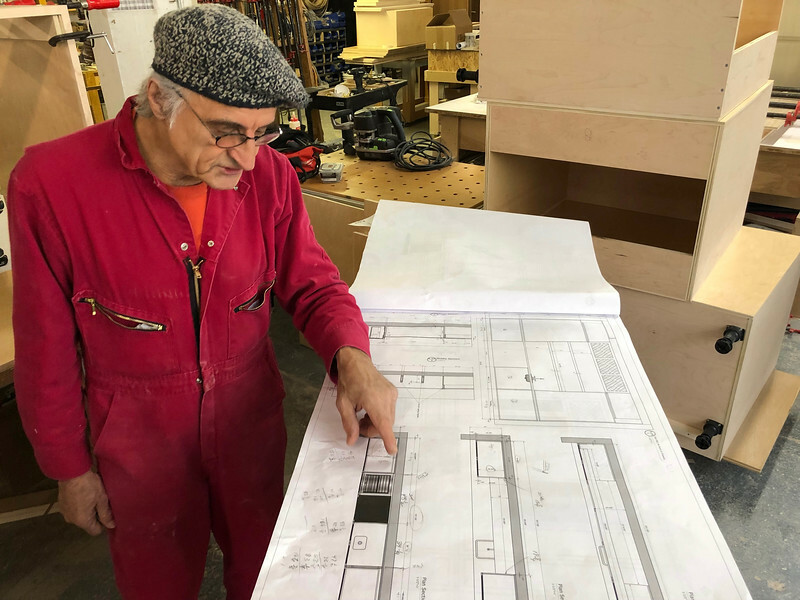 We were instantly impressed by the overall layout of the coffee shop, with a large space behind the bar area designed to help the company manufacture their coffee, test new drinks and handle everything required to run a successful coffee shop. 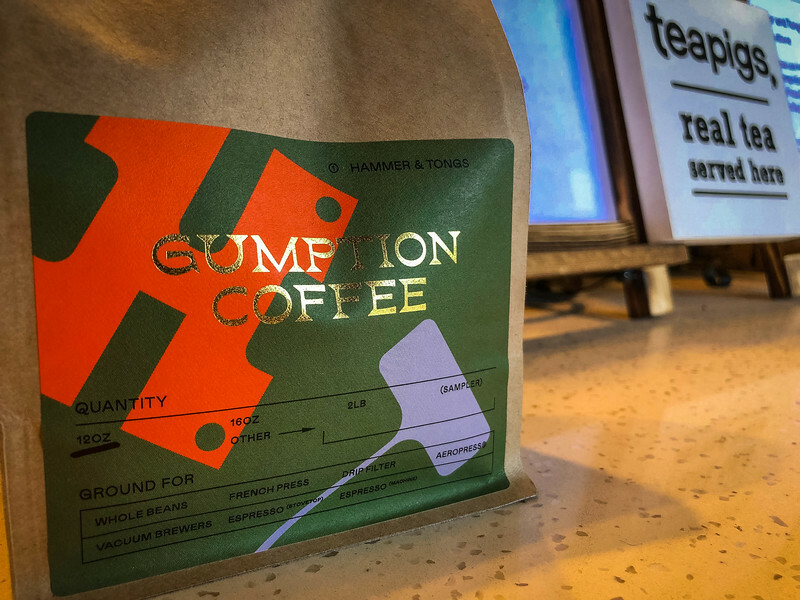 As we spoke with one of the baristas, she informed us that Gumption Coffee is focused on delivering high-quality coffee. Even if you are not a black coffee drinker like myself, please sample Gumption’s black coffee and you will be surprised at how good it is. 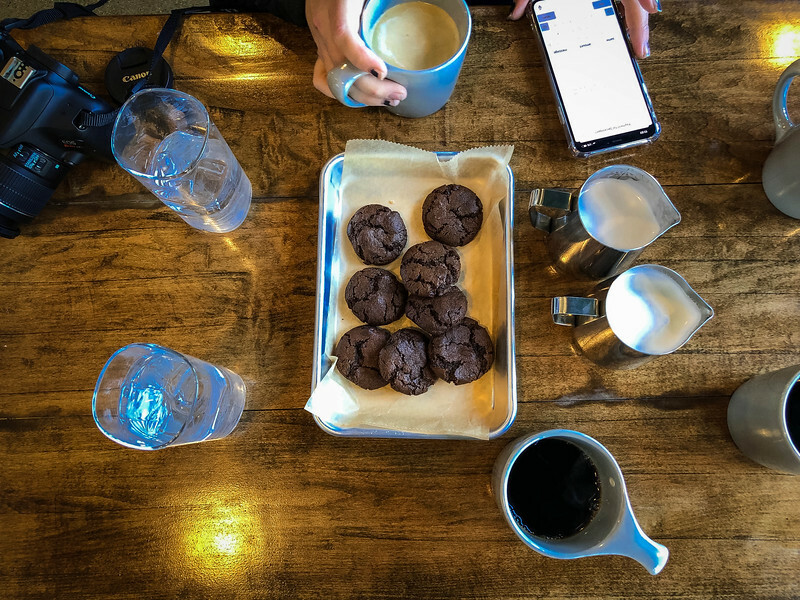 Whether you choose to add milk after is your choice but you know you have found a good coffee spot when the black coffee is sweet and full of rich taste. 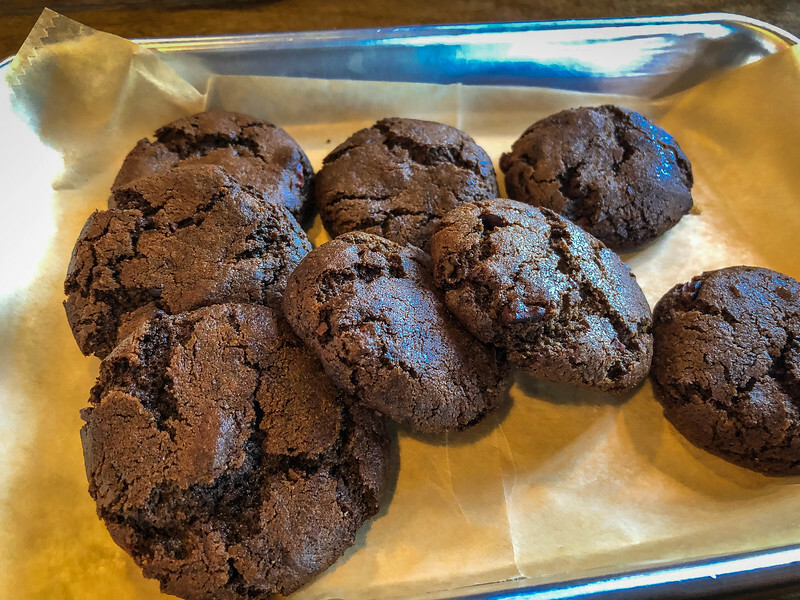 Don’t forget to sample one of the decadent, freshly made chocolate espresso cookies…you will not be disappointed! Ok, I’m not going to lie, when I heard that our tour guide was taking us to a sake brewery, I was pretty excited! I will openly admit that neither of us have tried sake before, so this was going to be a completely new experience for us. 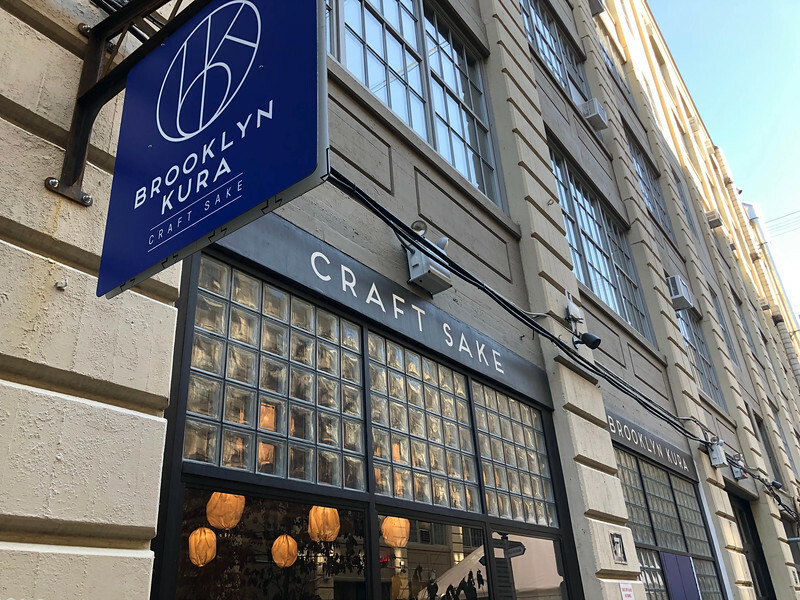 Brooklyn Kura is a trendy sake brewery located in warehouse 8 offering an eclectic variety of sake concoctions. 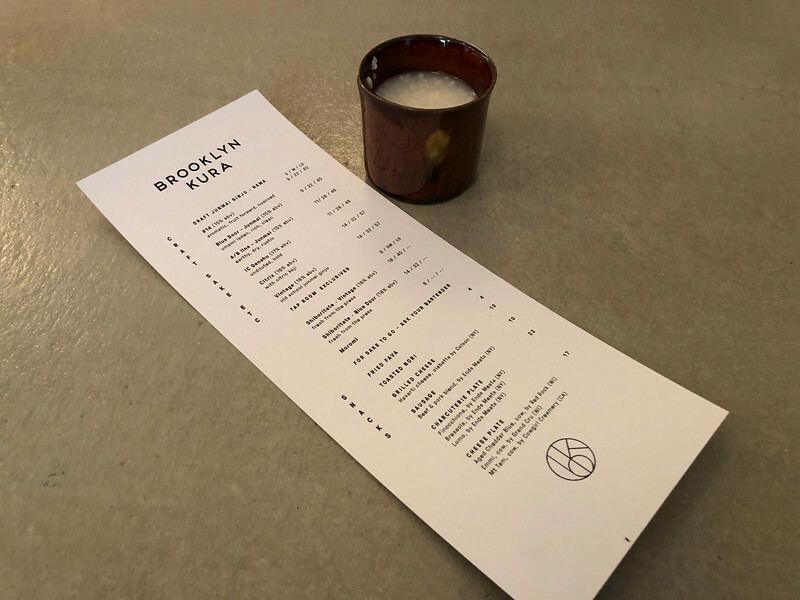 The beauty of Brooklyn Kura is that the sake served here is brewed “in-house” right in the heart of New York City with the finest ingredients available. Are you familiar with sake? I honestly wasn’t either! 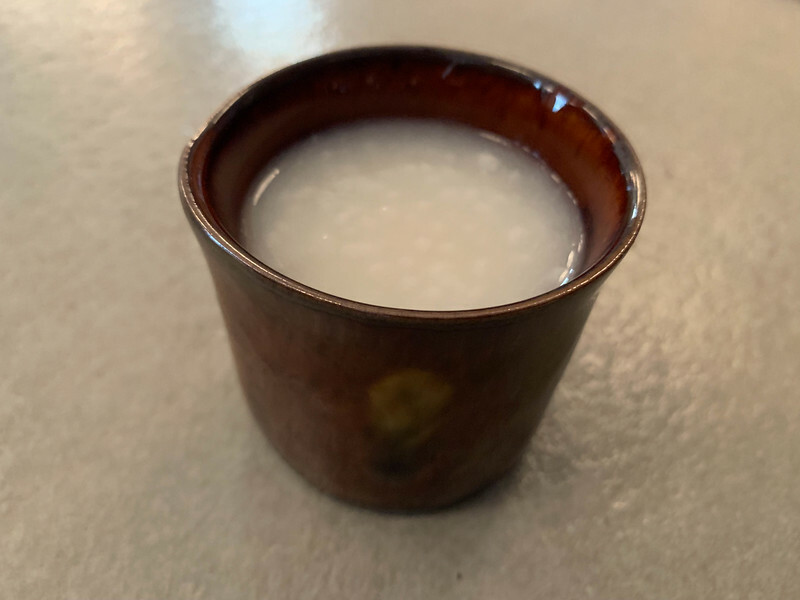 Sake is a Japanese inspired rice wine that comprises of four simple ingredients – rice, water, yeast and koji. While visiting Tokyo in 2013, owners Brian and Brandon discovered a shared passion for sake. 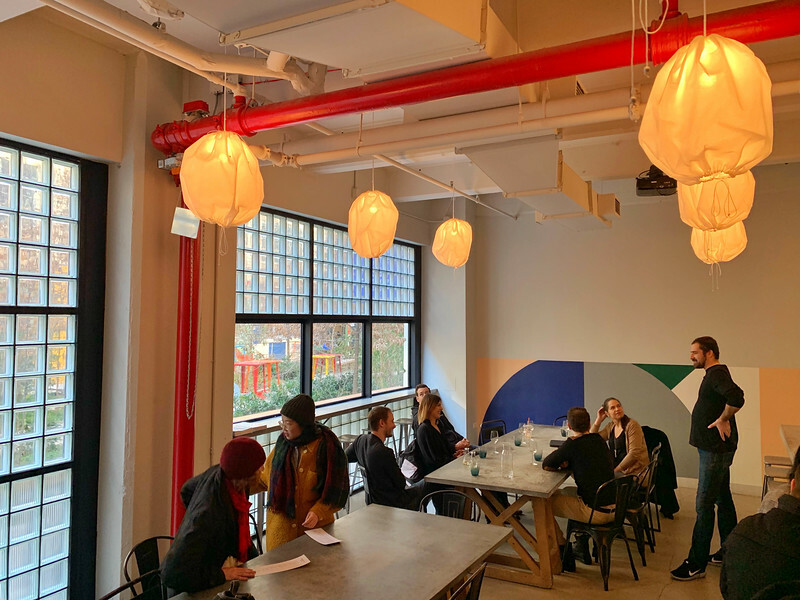 Their passion for sampling the finest sake led them to take courses, apprentice in Japanese breweries and finally…start their very own sake brewery right in the heart of Industry City! When it comes to modern day healthy cuisine, Industry City is committed to encouraging visitors to follow this lifestyle. At the forefront of this philosophy is Avocaderia, a restaurant dedicated to using avocados in all their menu items. I’m going to be completely honest…I really don’t like avocado! But I am always willing to try something new and when our guide decided to take us to Avocaderia I was looking forward to sampling his favorite recommendations. 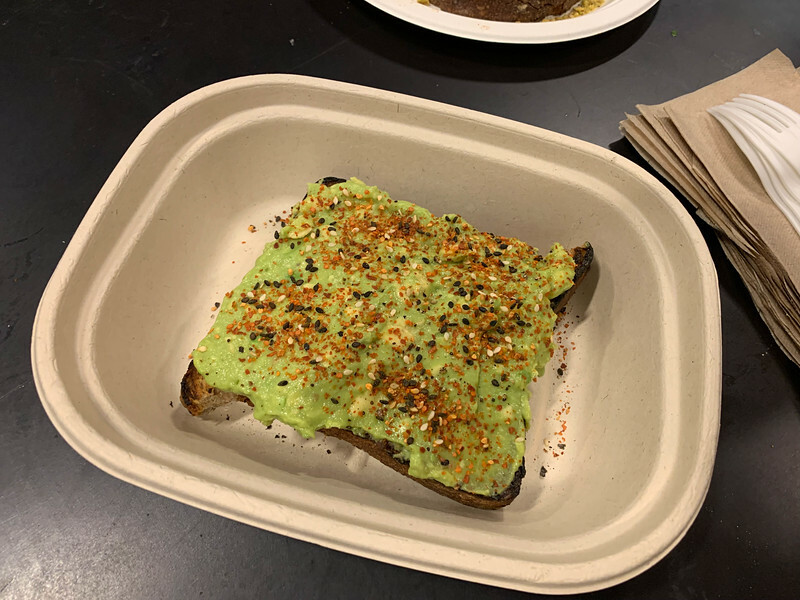 The Chill Out avocado toast was delicious and definitely my preferred option but we also sampled the Mediterranean toast which is a good choice for those of you that love a combination of avocado, tomatoes and feta cheese. 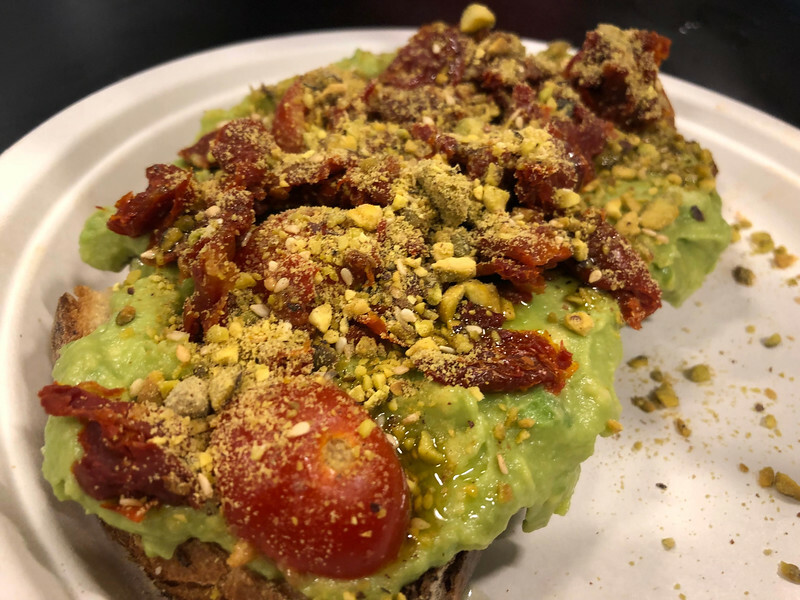 The beauty of Avocaderia is that this company is focused on developing menu items utilizing locally sourced and sustainably produced ingredients. 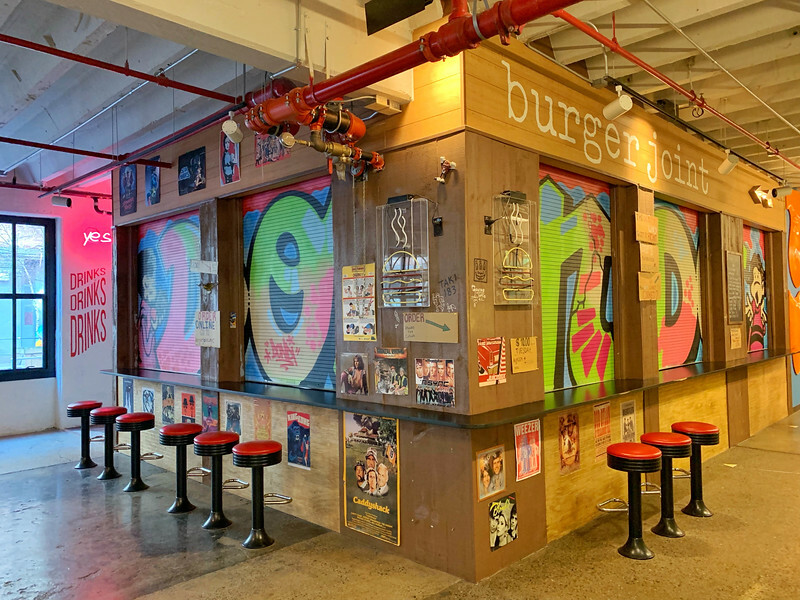 Combine this with a dedication to emphasizing the importance of following a healthy lifestyle, this Industry City eatery is one that will surely inspire similar companies to enter this area. 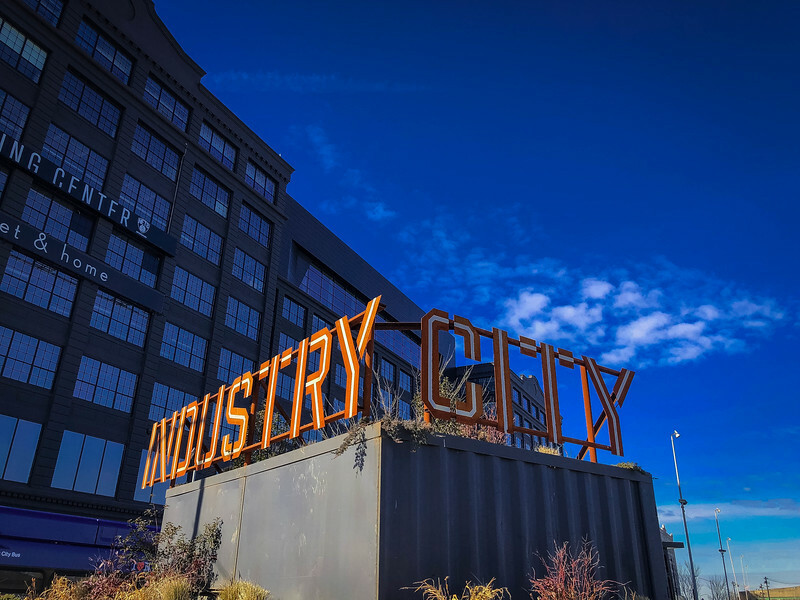 Industry City is a diverse arts and entertainment complex that is certainly worth exploring if you are planning a visit to New York City. 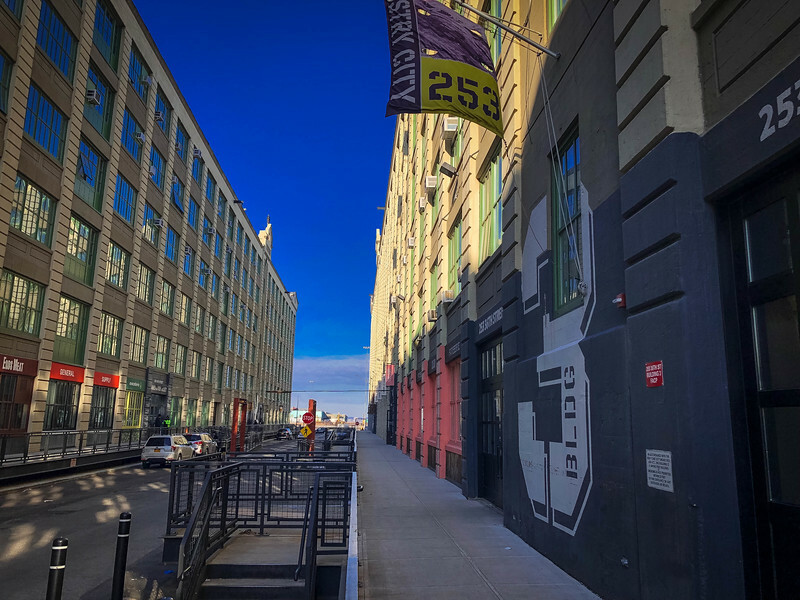 If you are ready to get away from the hustle and bustle of the Big Apple, we strongly recommend taking the Made In NY: Industry City Brooklyn walking tour. 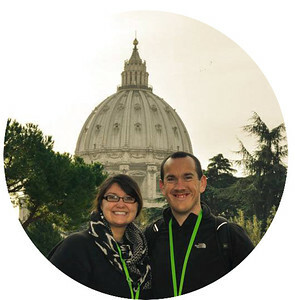 I am really impressed by Urban Adventures use of local tour guides who are knowledgeable and willing to share their expertise on the best things to do in the area you are visiting. We picked the brain of our tour guide throughout and he was always more than willing to share his expert opinion. We look forward to returning to Industry City in the near future and hopefully seeing this neighborhood continue to develop. 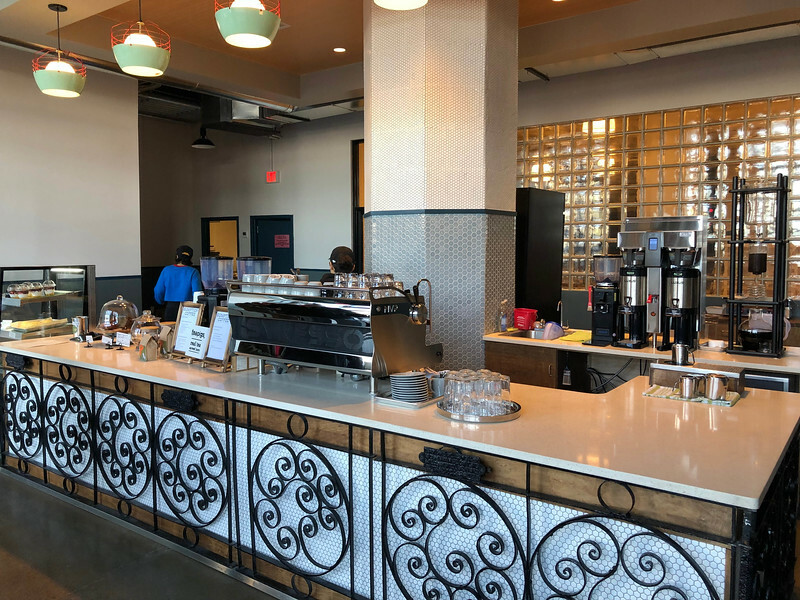 What was once a thriving manufacturing hub is now a thriving, trendy haven for locals and visitors to enjoy a delicious coffee or authentic sake while indulging in authentic, local cuisine. We were delighted to be able to participate in this walking tour with our friend Ashley from Wild Hearted (formerly A Southern Gypsy). 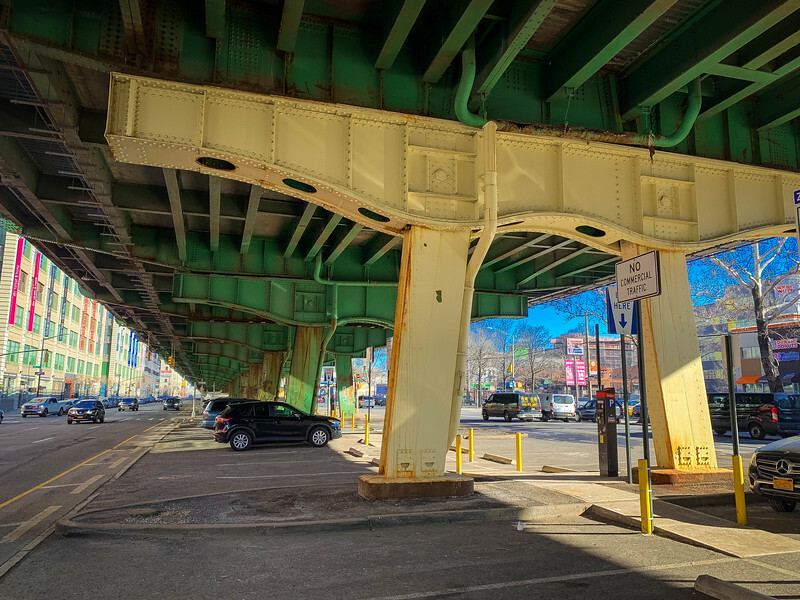 Disclaimer – We would like to thank New York City Urban Adventure for providing us with complimentary tickets for our tour around Industry City. These are solely our personal opinions/experiences and we were not financially compensated for this post. Previous articleGeneva to Zurich – How to Enjoy Epic Scenery in Switzerland? 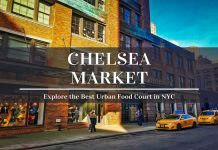 Chelsea Market Tour – How to Enjoy the Best Food in NYC? 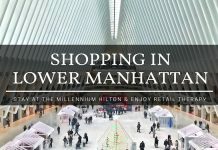 Shopping in Lower Manhattan – How to Enjoy the Best Package Deal? Wow, this looks so cool! I simply love rejuvenated industrial sites! I live close to one and often work there, from their ‘flex’ facilities, it used to be a train depot! I’d really like o explore this part of Brooklyn text time I’m in the US! This looks like a fascinating tour with lots of good food, too. I’ve walked across the Brooklyn Bridge, but turned around and went right back to Manhattan, so I need to venture into Brooklyn on my next trip! 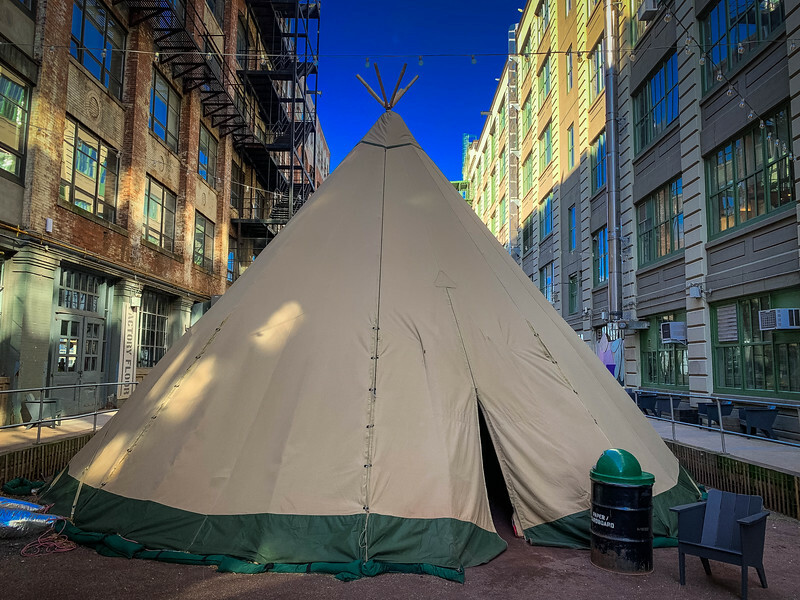 The teepee is an unusual sight for an industrial area! Having been to New York many times – my daughter lives there – I had never been to Brooklyn until a few years ago when I did a HoHo bus tour. I love walking tours though and this one looks great. 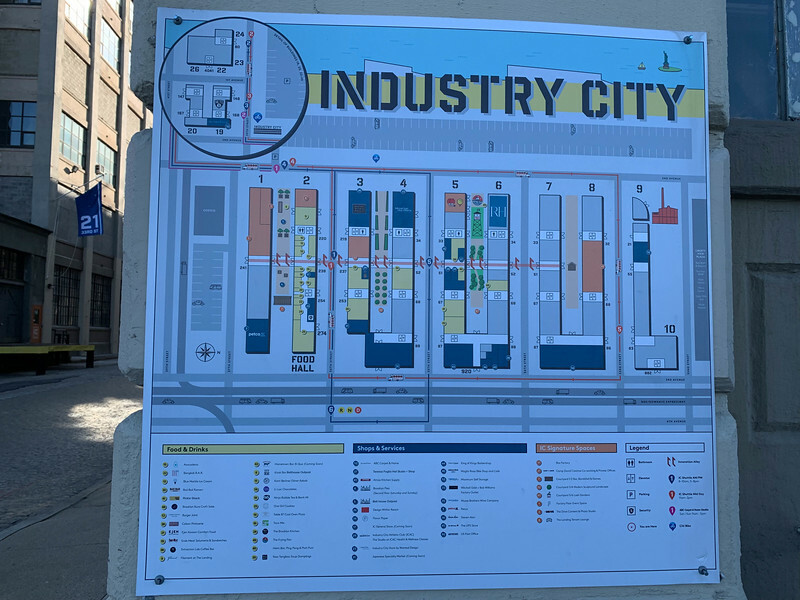 I’ve never heard of Industry City – it looks like a very interesting place. I never knew that about Urban Adventure, well now I know. Thanks for the info ! It’s a great walk and tour though industry city. A must place to be !